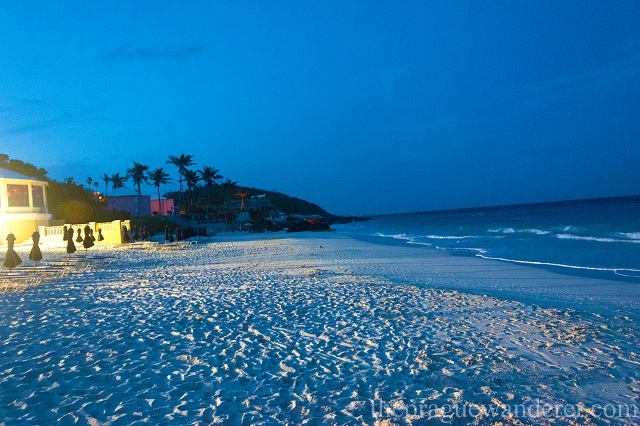 This vacation do you feel like swimming in the blue water and lounging yourself in the pink sand? Or do you want some spas, shopping? Well, you can have both in Bermuda. 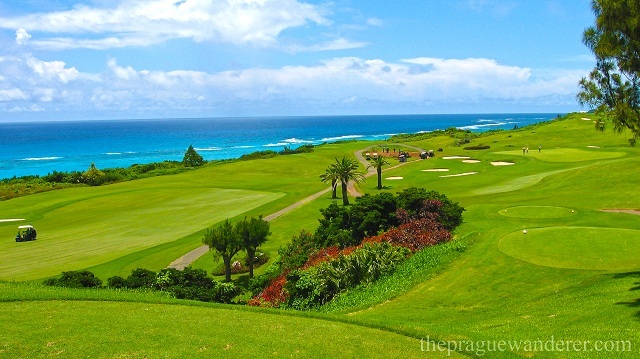 The Port Royal Golf Club for golfing as well as Royal Naval Dockyard for Bermudian crafts and branded items are present here. If you are there in the winters, Historic St. George is the best holiday destinations where you should have a walk once. 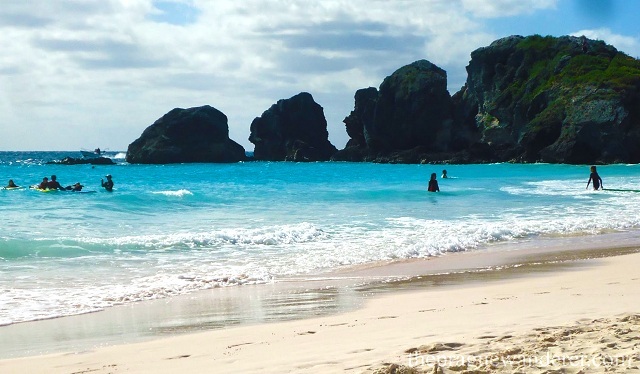 We have picked up the best Bermuda travel places to go to. Southampton Parish’s Horseshoe Bay is the most famous and photographed beach in Bermuda. The sand is purely gorgeous and if there is a cruise ship in the town, it does wonder. The water is frigid from September to May and you can have a walk in the sand. Never miss visiting this Bermuda tourism place during the Easter as there are handmade Bermudian kites which look beautiful in the sky on Good Friday. The sand is pink in color and at times the ocean waters are a little rough having a strong undertow. There are amazing beachside cafes where you can have food. The people in St. George started making this to serve as a replacement for St. Peter’s Church. But, it was a poor plan and there was a shortage of funds and creative people. It was abandoned and left with just a ceiling when it was ruined by the debilitating storm. It is still unfinished and the visitors can see the sky. 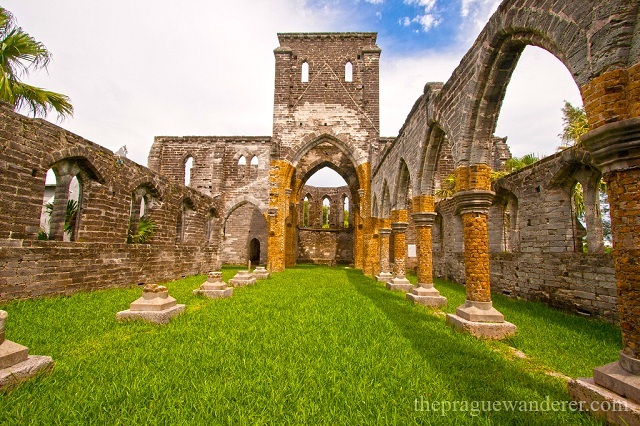 The most incredible part of this Bermuda tourism place is the Gothic architecture. It has a serene surrounding as well. 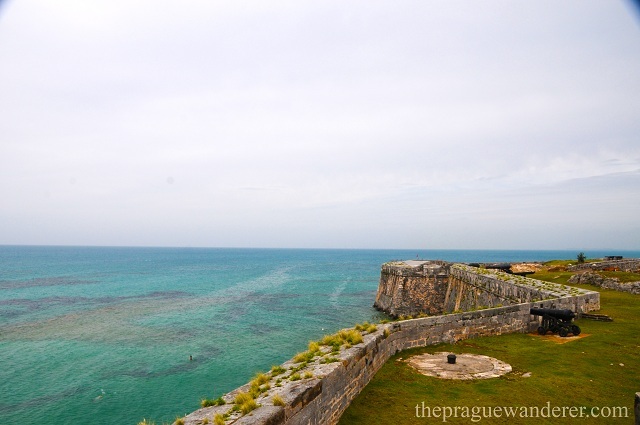 This Bermuda tourism place was one of earliest English towns in North America. You can see the Old Rectory and Town Hall when you visit it. You can visit the Old State House which is the oldest stone building present on the island. The King Square is another major attraction which has stocks, pillory and dunking chair for punishing people. This Bermuda tourism place used to be Royal Navy’s principal base in the Western Atlantic Ocean. It is cruise ship dock and a lot of tourists visit the marina. There are art galleries, waterfront restaurants, quaint shops, and pubs. You can take your kids to Dolphin Quest water program which happens in Keep fortress. 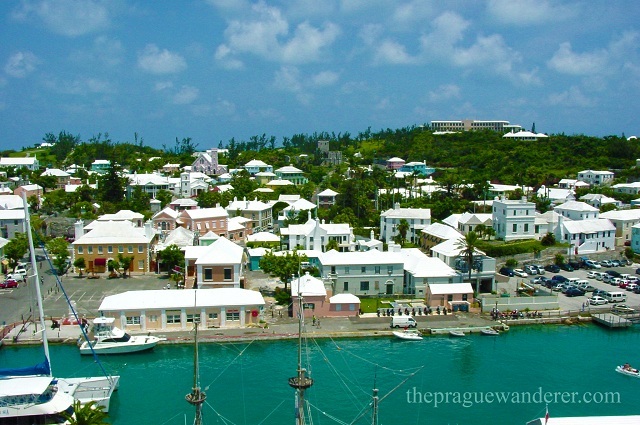 There is also Bermuda Maritime Museum along with a lot of local shopping and craft stores. How can this not be a Bermuda tourism place! The pink sand and beautiful water are just mesmerizing. You can also play with pink pebbles and get amazing photographs here. In this Bermuda tourism place, even celebrities come to spend a vacation. Robert Trent Jones designed it in 1970 which was refurbished in the year of 2009. 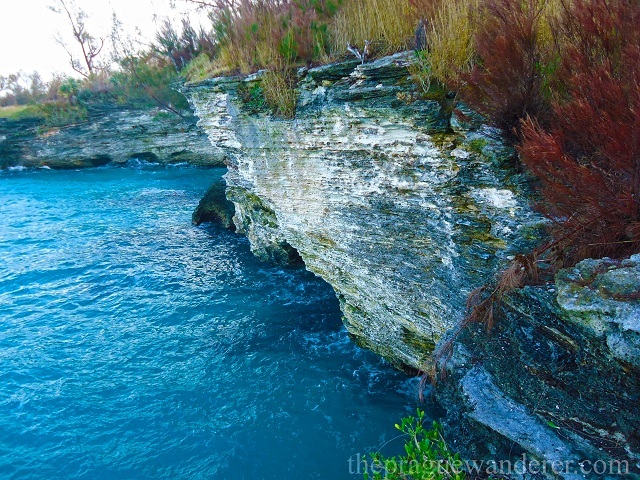 It is the longest greenway of Bermuda, 6,842 yards. There are amazing ocean views in the way as well.